The whole capacity of a harvester must be used when harvesting. The ELHO V-Twin 600 Swather helps achieve this. 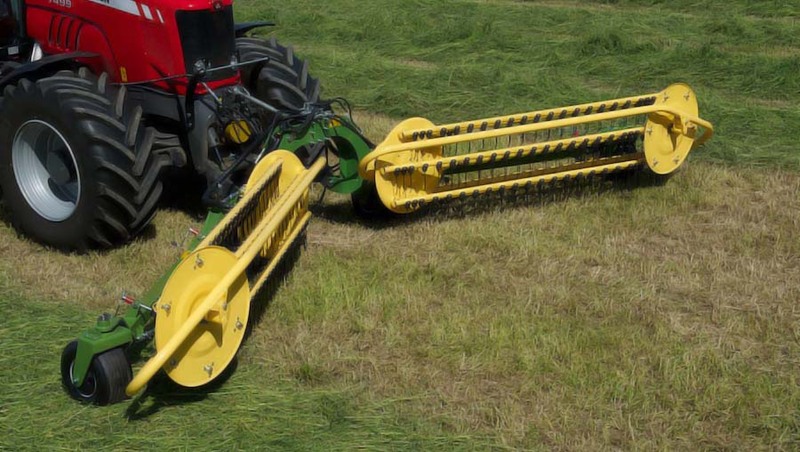 The ELHO V-Twin 600 Swather is built to swath all sorts of forage cleanly, gently and efficiently. The V-Twin 600 leaves the forage to dry until the harvester arrives. This saves both time and fuel and there is less driving on grass. 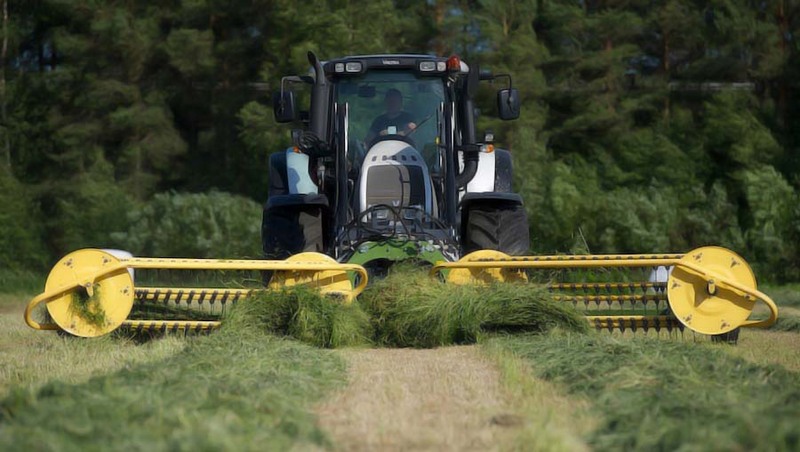 Work is more efficient when swaths have more forage. 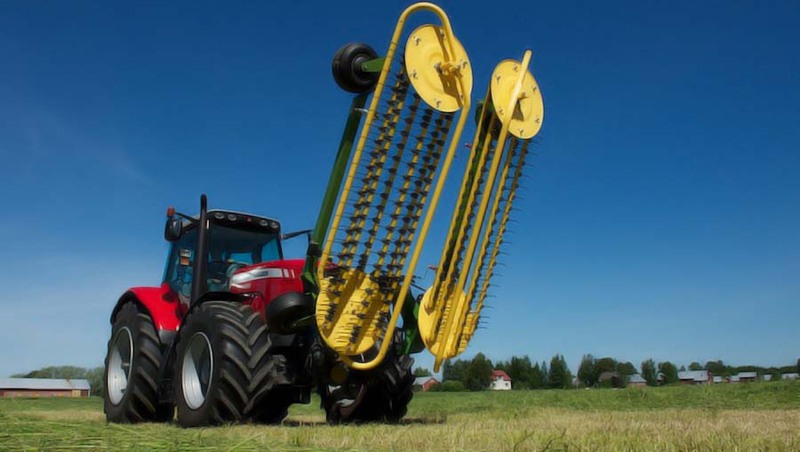 The machine can be used in many different ways: on the front lift or with on a reverse drive tractor as standard. On a front loader with an adapter available as additional equipment. The machine can also be used in the three-point lift using a drawbar and A-frame available as additional equipment.